Praetorius and Conrad, P.C. 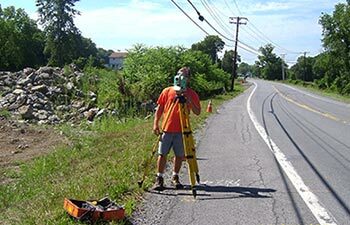 is a Professional Civil Engineering, Environmental Engineering and Land Surveying firm serving Ulster County, Greene County, and the entire Hudson Valley and Catskill Mountain regions of New York State since 1981. We provide engineering and surveying services to design and manage a wide variety of commercial, residential, and municipal projects. 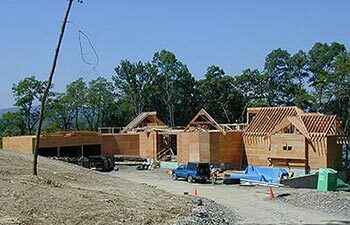 Regardless of the type or size of the project, whether it is your first real estate purchase or you have multiple developments, our firm can assist you through the complex maze of reviews and requirements at the local, state, and federal levels. Praetorius and Conrad, P.C. is committed to providing the same personal attention to each of our clients. 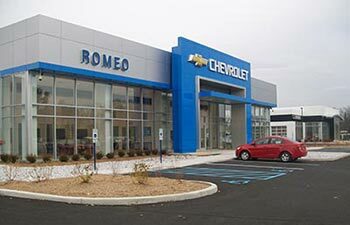 Please feel free to contact our office, so that we may provide you with an estimate for the specialized services that you need. Richard J. Praetorius, P.E. and Thomas W. Conrad, L.S. founded our firm as a partnership in 1978, and incorporated in 1981. An engineer and land surveyor respectively, Rich and Tom take pride in their work and remain determined to deliver top quality professional services while working within their clients budgets to develop the most viable projects possible. These values, along with our family environment, are the cornerstone of our company. Today, a new chapter has begun at Praetorius and Conrad, P.C., as Jeffrey A. Hogan, P.E., Bruce D. Utter, P.E., and Khattar I. Elmassalemah, P.E. are now the new owners of the company. 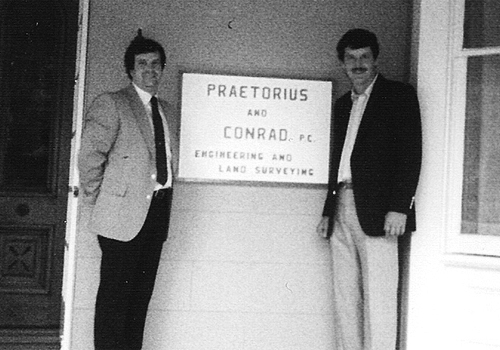 Together they have over 70 years of combined experience working at Praetorius and Conrad, P.C. The cornerstone of the company shall remain firmly in place with these dedicated individuals carrying on the values and lessons learned from their founding mentors. 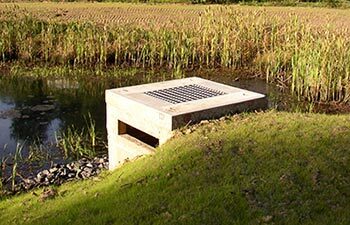 Together they will continue providing services to municipalities, commercial and private developers, institutions, industry, and homeowners throughout the Hudson Valley and Catskill Mountain regions of New York State as they have already been doing over the last few decades.